Want it by Thursday 25th April? Order within 3 days, 16 hours, 33 minutes and choose Royal Mail 24 Hour Delivery at checkout. 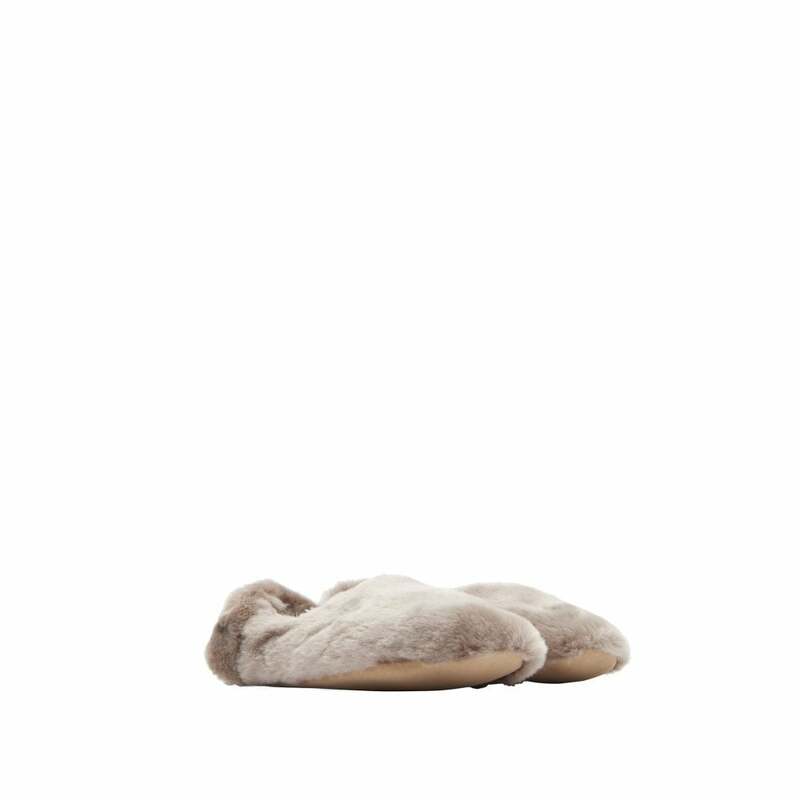 Never have cold feet again with these gorgeous luxe faux fur slippers! Available in two gorgeous pastel tones this season. With extra cosy faux fur lining, treat your feet to the ultimate level of comfort.